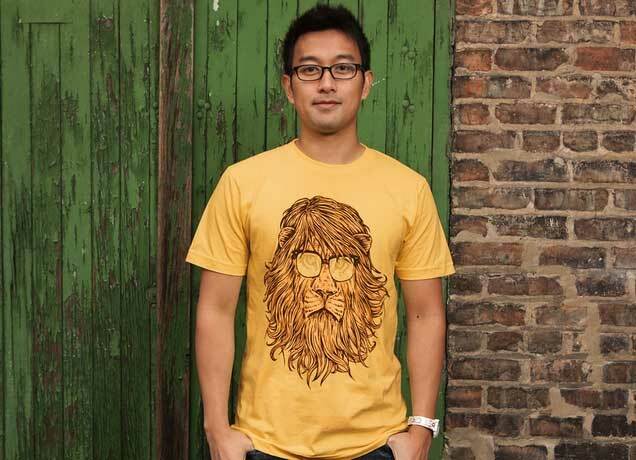 Threadless is an online community of artists and an e-commerce website based in Chicago, Illinois. In 2000, co-founders Jake Nickell and Jacob DeHart started the company with $1,000 of their own money. Designs are created by and chosen by an online community. Each week, about 1,000 designs are submitted online and are put to a public vote. After seven days the staff reviews the top-scoring designs. Based on the average score and community feedback, about 10 designs are selected each week, printed on clothing and other products, and sold worldwide through the online store and at their retail store in Chicago. Designers whose work is printed receive $2,000 in cash and $500 in Threadless gift cards, which can be exchanged for $200 cash. Each time a design is reprinted, the respective artist receives $500 cash. 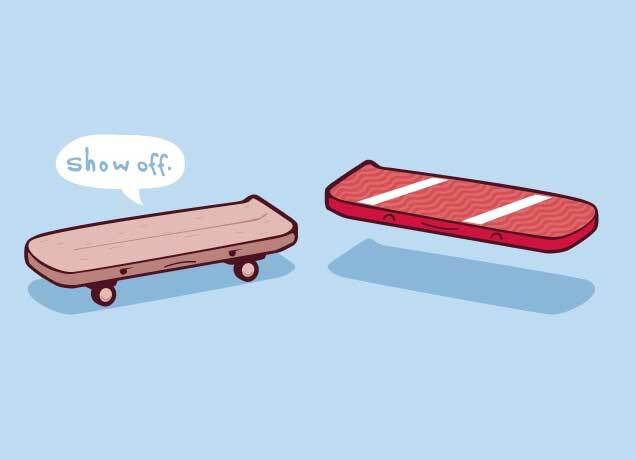 Threadless keeps rights to the design on clothing; designers keep the rights to their designs on all other media.